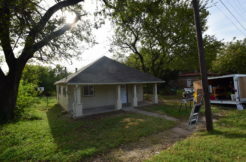 Don’t miss this Texas-sized gem tucked away on an expansive lot. Swimming pool, barn, and workshop ready to use! Contact our office to learn more. Newly Renovated Home on Lake Granbury! 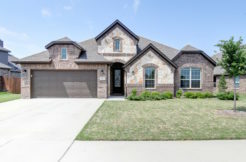 Must-see home in Burleson!